China is a master of long-term strategic planning. That is the context in which its Belt and Road Initiative has to be seen. It is more than encompassing and revitalizing ancient trade routes. It is reinventing globalization with Chinese characteristics, increasing its spheres of influence, creating new partnerships and alliances. More than 100 countries and about 60% of the world’s population are part of this shift in economic and cultural power. 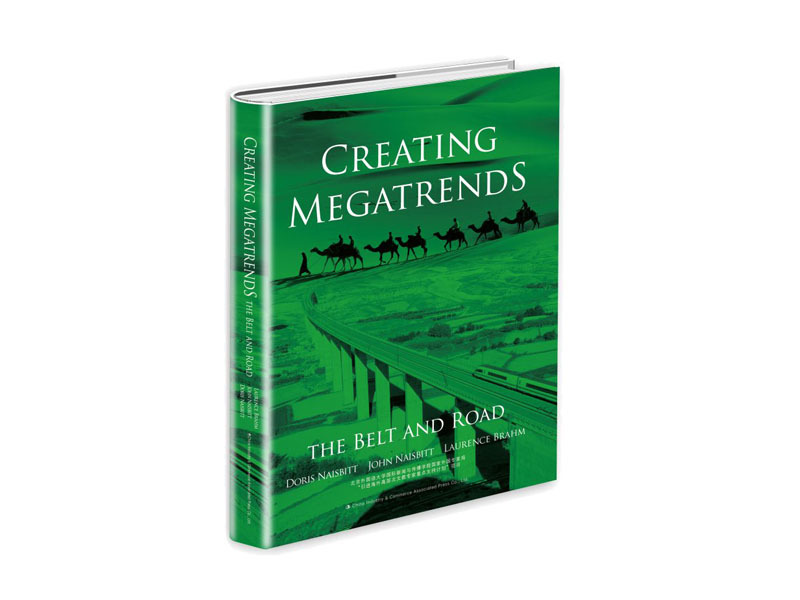 Crating Megatrends reveals the opportunities, challenges and risks of this magnificent yet experimental Initiative. 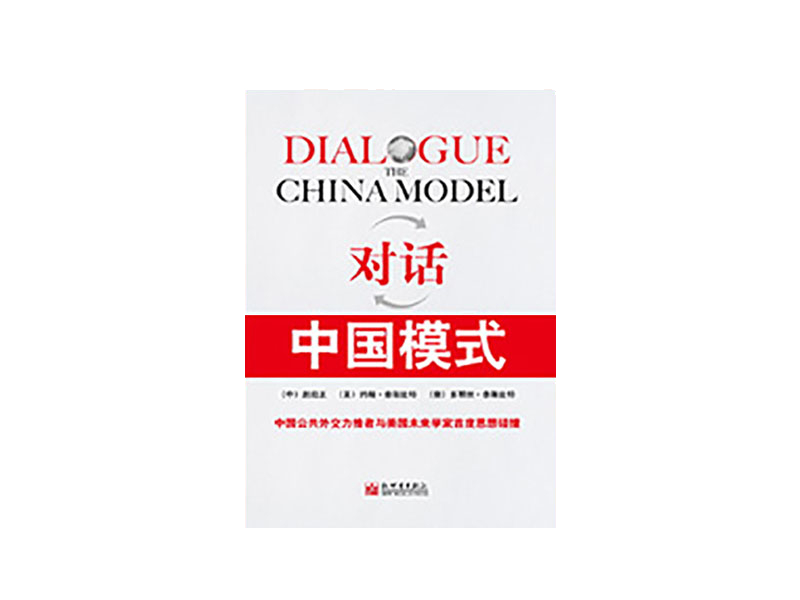 It introduces the geographical and economic foundations, the expected goals and the potential implications for China and the countries and regions involved. Investors, corporations and all interested readers will gain insights of how to get involved and how to evaluate opportunities and risks. With the economic awakening of 80 percent of the world’s population new economic alliances, alternatives to international organizations, and a new balance of power are advancing. 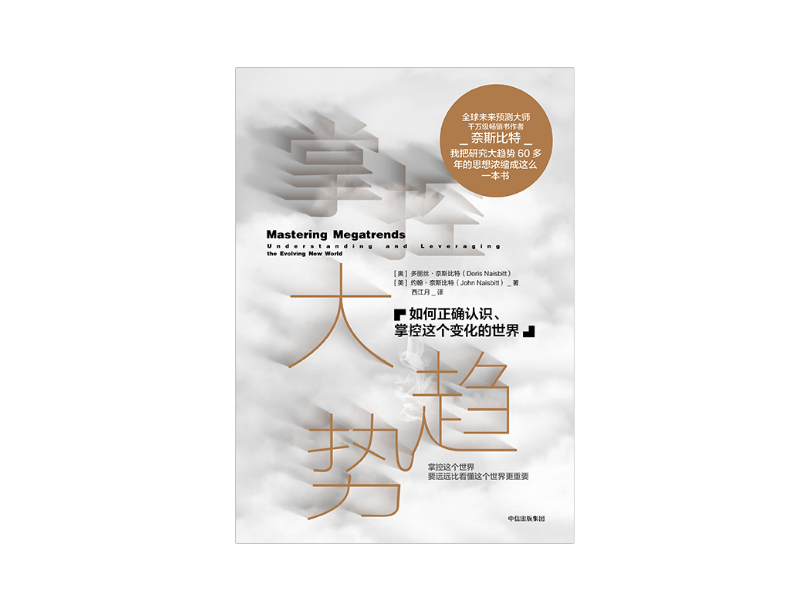 In the tailwinds of China, which has become the global game changer, new markets and a new global consumer class growing to 4 billion in the next decade is waiting to be conquered. Emerging and revitalized cities will absorb most of the new middle class. 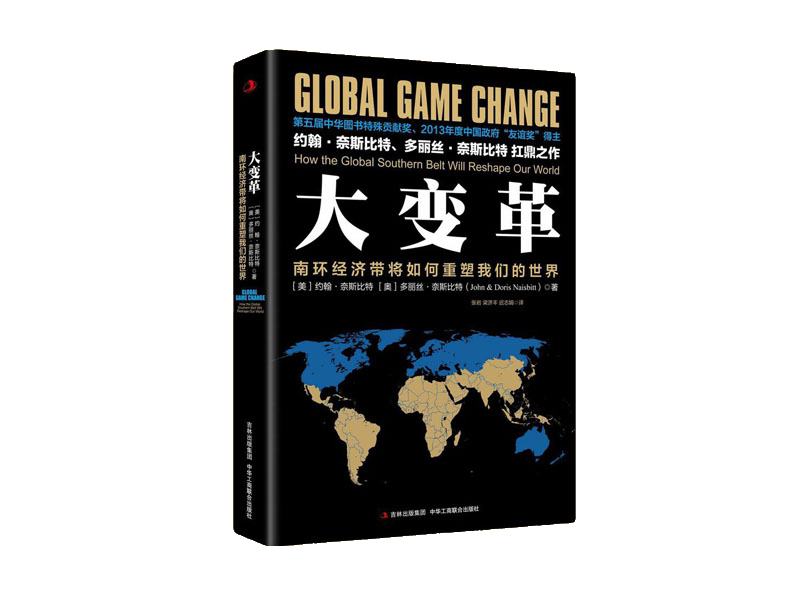 Global Game Change describes the opening up of a new multicentric, multi-option world. China has become a major global player in both the political and the economic areas. But despite the transformation China has undergone in last decades the West still hangs on to an obsolete picture of China. While China is increasingly self confident and self sufficient, the West links a sustainable future of China to the degree to which China adopts Western values and practices. But China is creating a political counter-model to Western modern democracy fitting to Chinese history and society just as America created a model fitting to its collective histories, societies and values more than 200 years ago. China is creating an entirely new social and economic system. 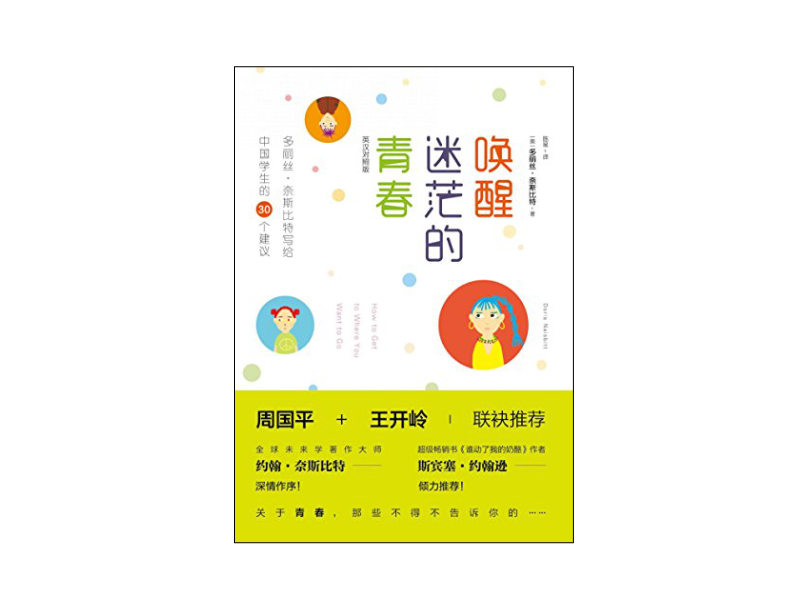 It has reinvented itself as if it were a huge enterprise, developing a “company culture” which fits the demands of the enterprise and its people on the path to modernity and wealth. Economically and politically China has left the path of imitation, determined to become the innovation country of the world. In the next decades China will not only change the global economy, it will challenge Western democracy with its own model. 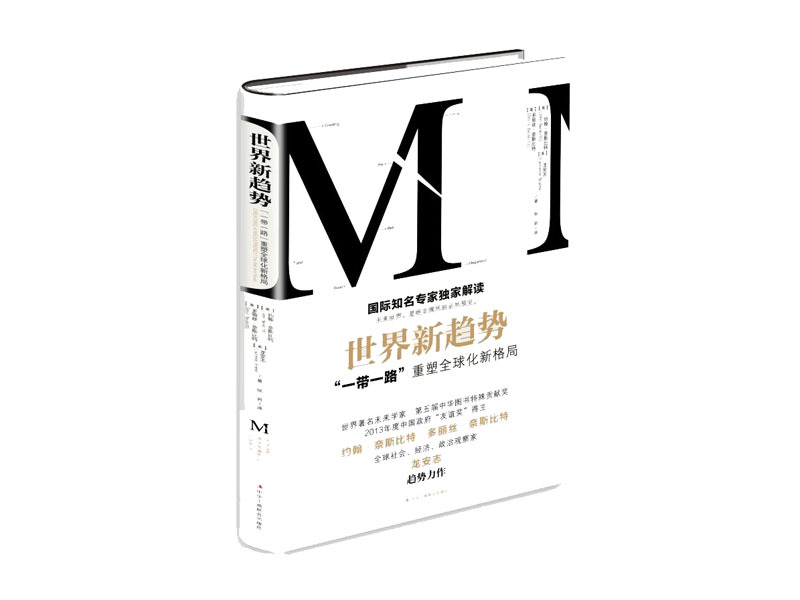 With an inside out approach, China’s Megatrends describes the “eight pillars” which built the foundation on which China changed from a nation of poverty and backwardness to become the second largest economy of the world, beating Germany as export champion, and challenging America as the most competitive nation. There is almost no one who does not have an opinion about China. In the West mainstream opinions are built on The Good Earth, The last Emperor, Seven Years in Tibet, and daily stories in magazines and newspapers which report almost solely negative news about China. There is also the Western picture of Chinese politicians: stiff, stern and inaccessible and hardly willing for open dialogue. The China Model proves this opinion obsolete. 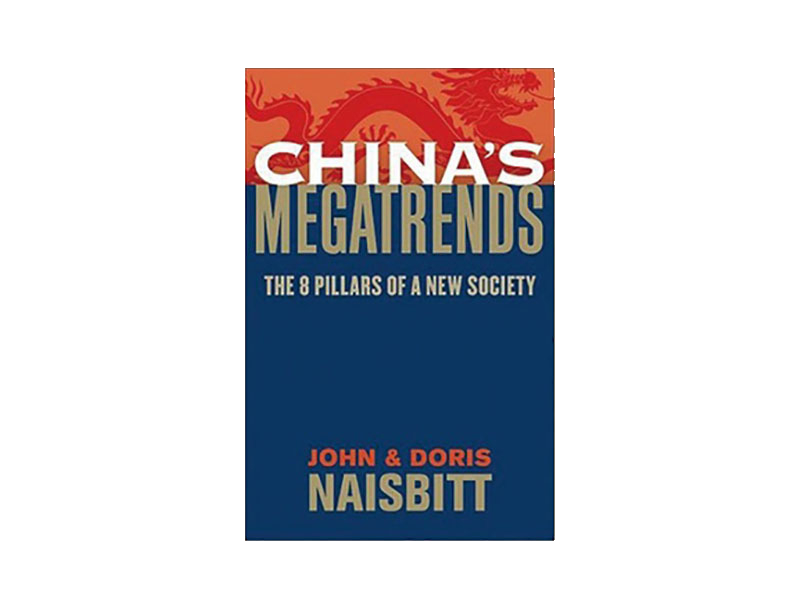 It is an open dialogue between the Chinese long-time leader Zhao Quizheng and the authors John and Doris Naisbitt touching economic, social and political subjects, an unlimited discussion about China’s past, future and present, albeit not driven by a wish to erect walls, but to build bridges. Does what is different have to be good or bad? The opinions of two girls, Wendy from New York and Mei-Lin from Tianjin are colliding when Cindy visits the motherland of her Chinese parents for the first time. In partly fierce discussions they begin to understand that the key to understand a country’s culture lies in getting to know a country’s past.